IntelÂ® Turbo Boost Technology dynamically increases the processor's frequency as needed by taking advantage of thermal and power headroom to give you a burst of speed when you need it, and increased energy efficiency when you donâ€™t. 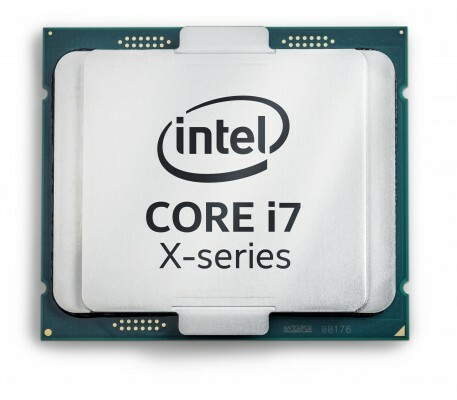 IntelÂ® Hyper-Threading Technology (IntelÂ® HT Technology) delivers two processing threads per physical core. Highly threaded applications can get more work done in parallel, completing tasks sooner.